THURSDAY, March 29, 2018 (HealthDay News) -- Men hospitalized with gunshot wounds are far more likely than women to wind up in the hospital again, a new study finds. In the six months after their first hospital stay, men were three times more likely than women to be readmitted for kidney failure and heart-related problems, the researchers said. The findings come from an analysis of data on more than 17,000 men and 2,200 women in the United States who were hospitalized for gunshot wounds in 2013 and 2014. Compared to women, men were 40 percent more likely to be readmitted to the hospital for any reason within three months of their injury, the findings showed. The Boston University School of Medicine study was published online recently in the American Journal of Men's Health. Study co-author Bindu Kalesan, an assistant professor of medicine, described the study as the first to compare outcomes for men and women who have been hospitalized for gunshot wounds. The findings may spur specific programs to improve men's outcomes as hospitals seek to avoid financial penalties for admissions, Kalesan said in a university news release. Since 2001, the United States has seen an uptick in nonfatal gunshot wounds. 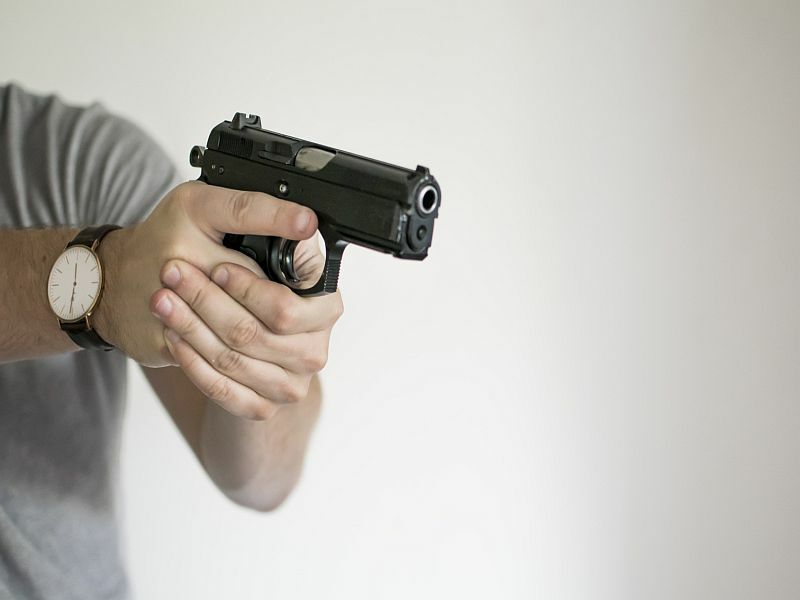 During the last decade, the cost of care and recovery for patients with gunshot wounds has risen sharply, creating a public health problem, according to the researchers.